We long to see a movement of God’s Spirit that transforms Nagoya, Japan, and all nations for the glory of Christ. 1) Gospel-centered – ANF believes that the Gospel of Jesus Christ is the power of God for the salvation of all people. The Gospel is how Christians are born, and the Gospel is how Christians grow. We believe that all of our teaching and practice should be based on the Gospel of Jesus Christ found in the Bible. Jeremy Sink became ANF’s lead pastor in January 2015. 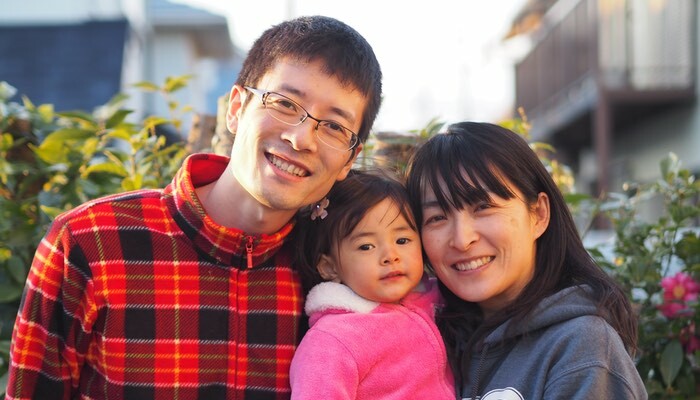 He and his wife, Gina, came to Japan from North Carolina in 2012 to serve on Mission to the World’s church planting team. Jeremy holds a Mechanical Engineering degree from the University of North Carolina in Charlotte (1995) and a Master of Divinity from Reformed Theological Seminary (2001). 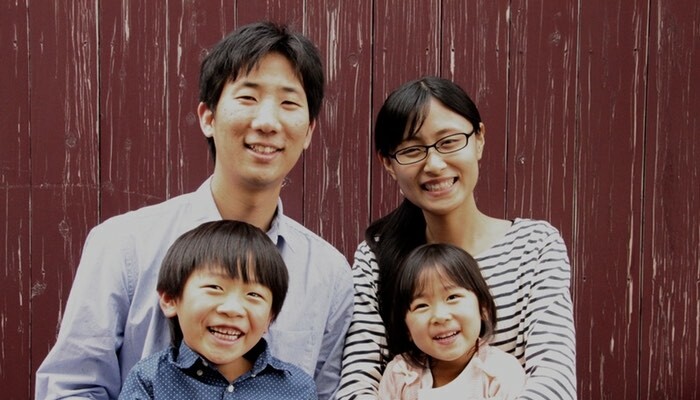 He is an ordained minister in the Presbyterian Church in America (PCA) and served as a pastor and church planter in North Carolina for 12 years before God called their family to move to Japan. 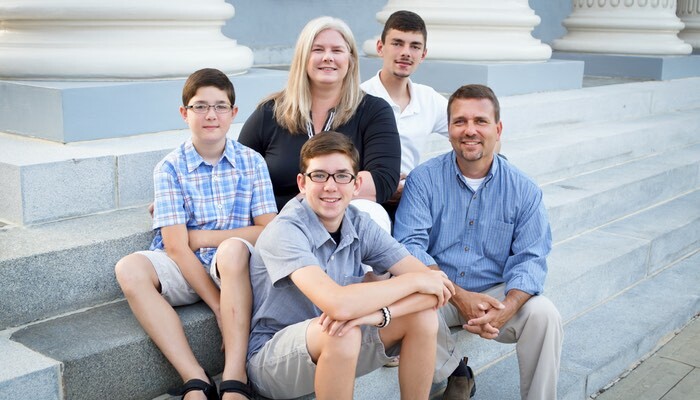 Jeremy and Gina have three sons: Joshua (16), Josiah (13), and Garrett (10). They expect to spend the rest of their lives serving God here in Nagoya. 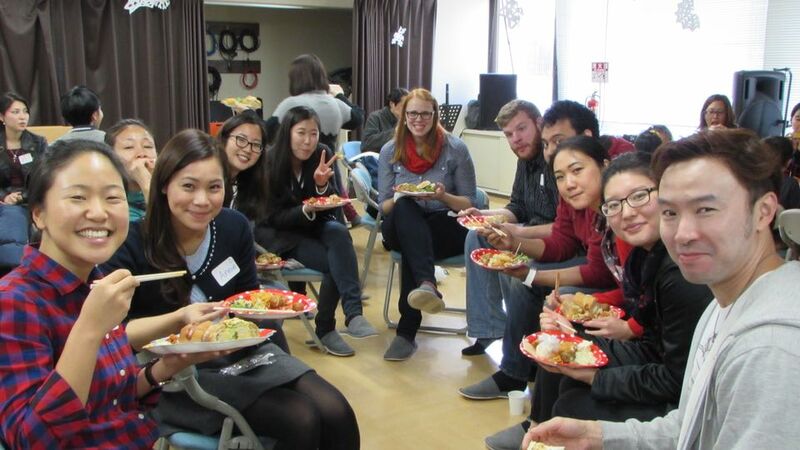 Paul and Yu Kang are part of the missions team for Christ Bible Institute (CBI) in Nagoya. 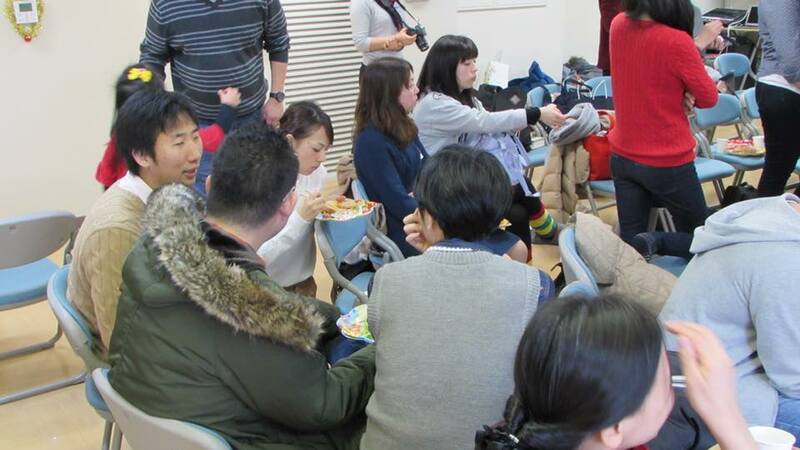 CBI is the parent organization of Christ Bible Seminary (CBS) which trains Christian leaders and pastors in Japan. Paul is an elder at ANF and also serves at CBI as chaplain and interpreter. Yu Kang is a native Japanese born in Nagoya and leads a ministry to young mothers and children. The Kang’s two children are Issac “Jesus is coming back” Soon Kang and Sara “We are saved by” Faith Kang. 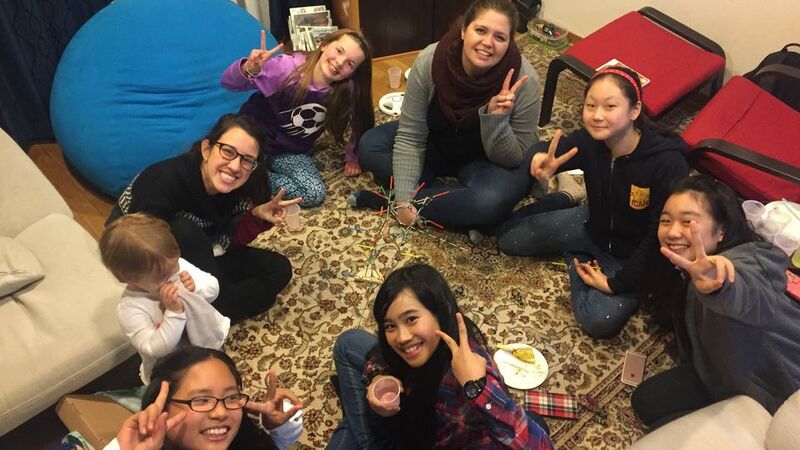 Please pray for the Kangs as they minister and serve in Nagoya. 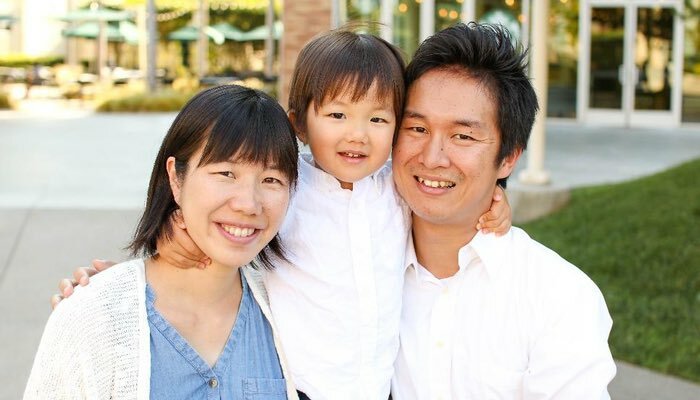 Yu Eguchi met with a missionary when he was making Mochi (sticky rice) in the park and through the missionary he went to Tucson, Arizona in 2005 and became a Christian. In 2006, he opened a cafe called “ J-Lodge” to reach out college students in Hiratsuka city and experienced serving as a manager there for five years. Asako went to the States to become a Yoga instructor and became a Christian in Irvine, California in 2010. She is a qualified IFMcounselor. Yu and Asako met at Christ Bible Seminary in 2011. They were married in February of 2014, graduated in August and oldest daughter Ikoi was born in November in the same year. The family currently live in Nagoya city. They really want to devote their time and energy into the ministry of making disciples through the church as a family. When Hide was a sophomore in college he met Jesus Christ through CCC (Campus Crusade for Christ) and his life and values changed 180 degrees. After three years of working in a Japanese business, with that experience he went out to study at Christ Bible Seminary. After graduating in March of 2016, in the same year, Hide went to intern at Lighthouse Community Church in Los Angeles. They he learned about Biblical Counseling and church planting. 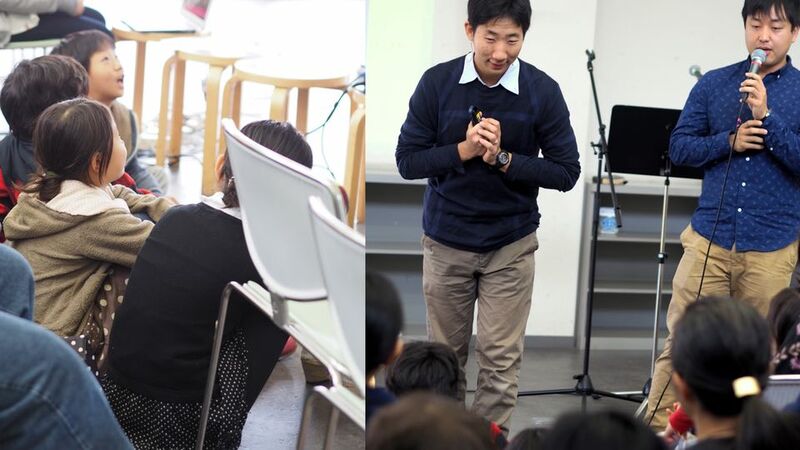 Hide returned to Japan in July of 2017 and is now helping out with ANF as a Church Planting Apprentice. Hide’s wife Yasuyo, trusted in Jesus Christ when she went to Ohio as a 2nd year hight school student after experiencing the love of the Christians there. The two of them got married in 2012 and now has a 3 year old boy Shoma and a new born daughter. They hope to use Biblical counseling and reach out to the area with hopes of raising up disciples of Christ. We have small groups for both English-speaking members and Japanese-speaking members, both in Nagakute (AM) and CBI (PM) locations. Most often, we go over a few questions relating to the sermon of the day and discuss them. Then, we share prayer requests and pray for each other. We often meet over lunch/dinner. Please feel free to contact us if you are interested in checking out one of our small groups. 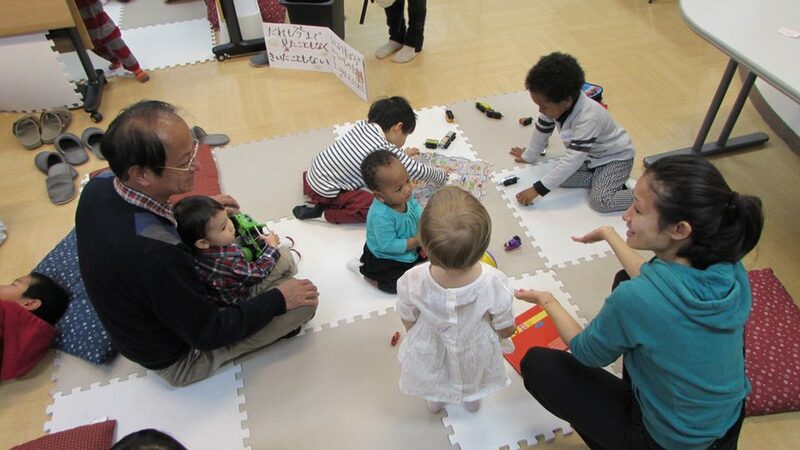 We started a toddler’s ministry. We hope to support parents who want to focus and listen to the sermon. We are currently looking for more volunteers. We particularly need more Sunday School teachers for 4 ~ 12 year old children. They usually serve once a month during the service time. Please contact Paul Kang if you are interested. Sunday School is offered every week except the last week of the month. Children attend morning worship with their parents, and leave for Sunday School before the sermon begins. 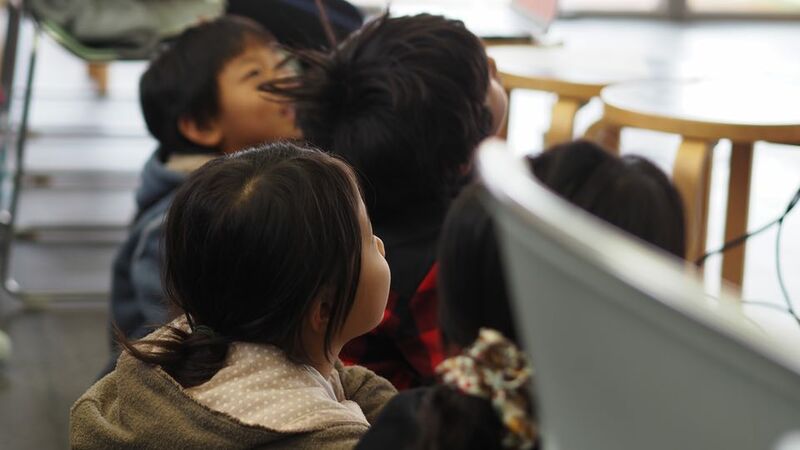 At Sunday School, one teacher speaks in either English or Japanese while another translates. All children welcome!!! We have a potluck about once every two months after Sunday worship. Please see “イベント・Events” to see when the next one is. At ANF, we highly value families and children. On the last Sunday of every month we have “family worship.” This is where the whole family gathers to worship together. There is no Sunday School this day. We have a testimony given to show how God is currently at work and the sermon is geared towards families. Finally we remember the work of Christ by serving communion on these days.